We couldn’t miss out on producing Soave’s “red cousin”! 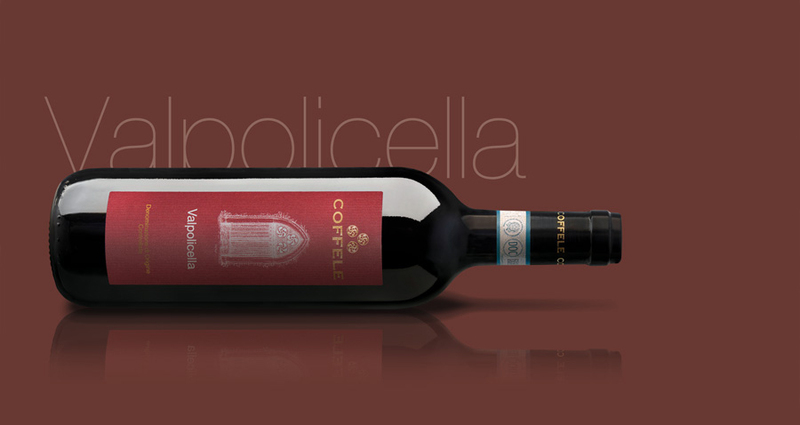 From Corvina, Rondinella and Molinara grapes we obtain this nectar with brilliant tone of ruby red. Fresh and salty on the palate, it has a long and perfect ending. From the hills of Cazzano di Tramigna in the Valpolicella DOC, a small hamlet not far from Soave. The grape harvest, exclusively by hand, starts in October and all the grapes are collected in crates of no more than 20 kg. After crushing, fermentation takes place at temperatures between 25°C and 28°C for 10-12 days, with pumping over the cap three times a day for 15-20 minutes. Storage and ageing of the wine takes place in steel barrels for about four months. It is perfect paired with important first dishes, meats and game. Ruby, with violet when young. 5,70 g/l of tartaric acid.